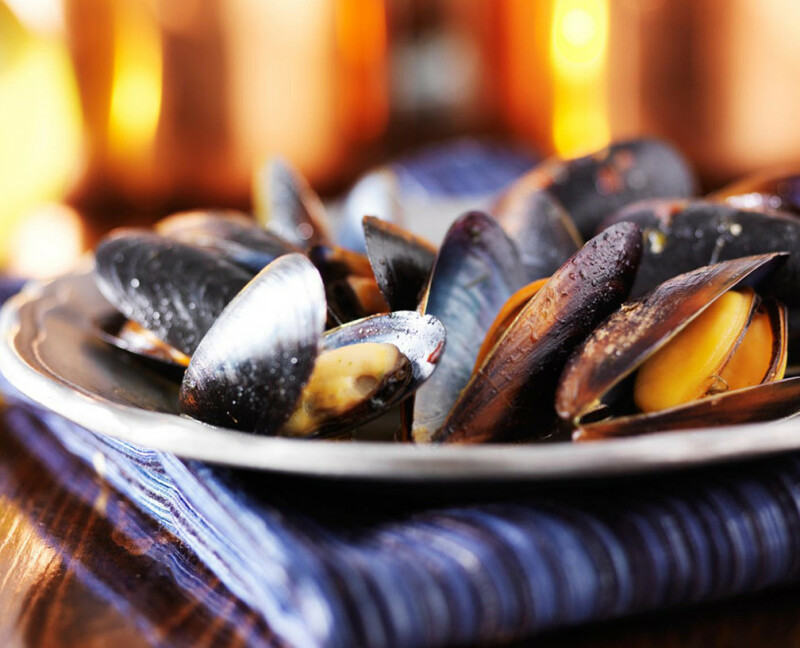 Our mussels are carefully cultivated in the pristine seas off the Scottish west coast and Shetland. Grown on ropes suspended in the tidal currents, our delicious mussels are plump and sweet-tasting. 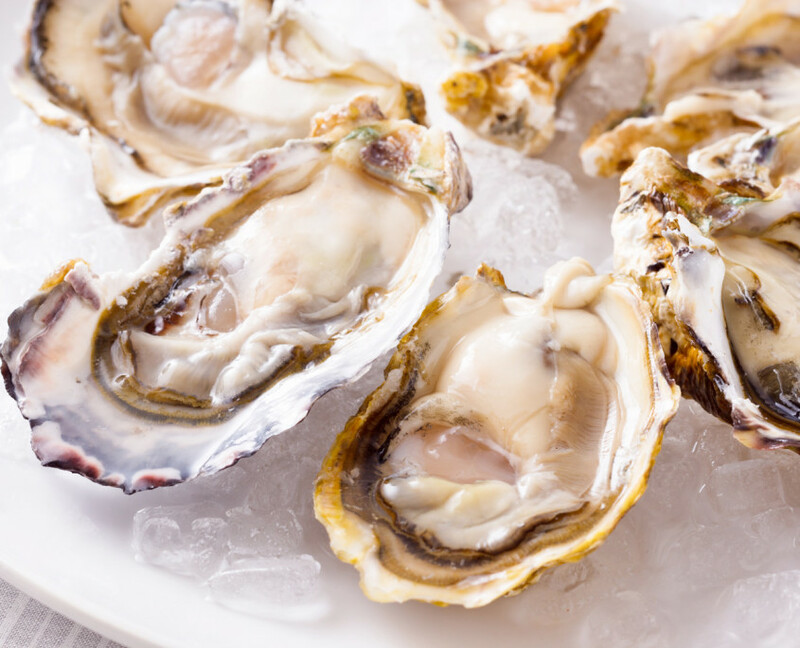 Our Scottish grown oysters are widely acknowledged for their superb eating quality. They are the epitome of freshness with a wonderful flavour of the sea. 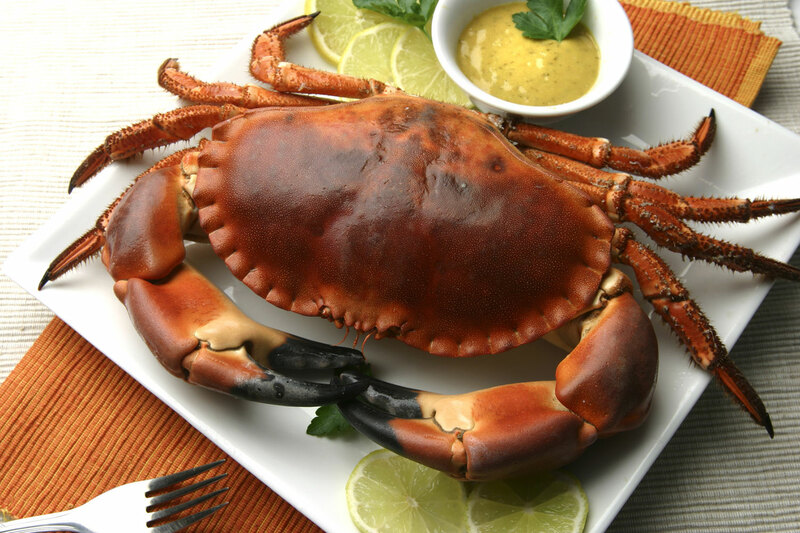 Our brown crab is traditionally caught by inshore creel fishermen – and only the very best are selected for our delicious range of crab products. 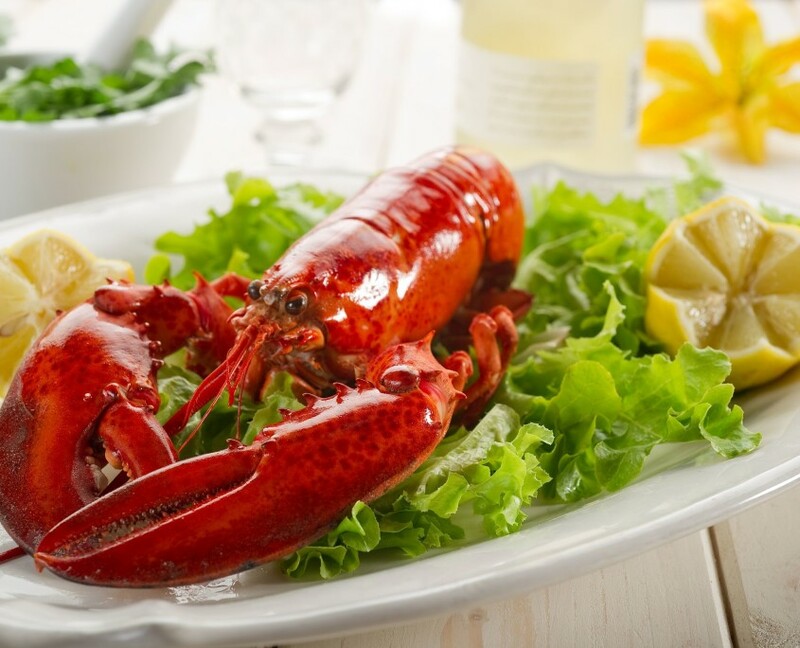 Caught in the world-renowned lobster fishing heartland of Maine in the north-east USA, our lobster tastes absolutely amazing!